Seeking Sister Wife: Vanessa Cobbs leaves Ashley and Dimitri Snowden - Why did she leave? Seeking Sister Wife: Vanessa Cobbs leaves Ashley and Dimitri Snowden – Why did she leave? 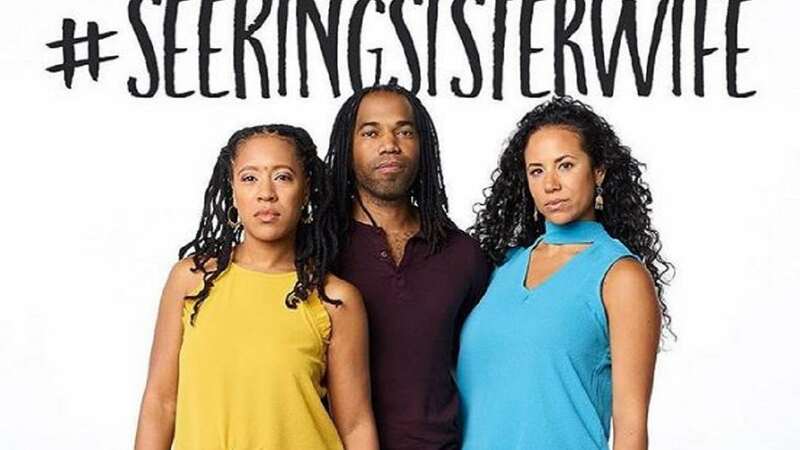 Seeking Sister Wife fans were left stunned last night after after it emerged Vanessa Cobbs had left the Snowden family. The news came as the Tell All for Season 2 aired, and has left fans asking what happened. Vanessa took to Instagram to explain why she was leaving the Snowdens so soon after marrying Dimitri. According to Vanessa, she decided to part ways with the Snowdens after some soul searching. She said she loves Ashley and Dimitri Snowden and their children very much and that she would continue to do so, but she had to consider her own interests. “Our love life was very real,” she continued. “I still believe that polygamy can still be, and is, a beautiful thing. She later posted another update revealing she was in Australia spending time with her sister. Thanks for the love and support. I am taking time to be with my sister in Australia. Why did Vanessa leave the Snowden family? The summary of Vanessa’s message is that she does not wish to stay with the family because she believes she won’t be happy with them. Although she does not say exactly when she left the family, it appeared from last night’s show that they were still together when the Season 2, Episode 12 (Tell All) was filmed. A factor that might have contributed to her decision to leave was her mother-in-law’s (Ashley’s mom) reservation about her joining the family. Donna has expressed concern that Dimitri will have “a lot in hands” when Vanessa joins the family and may not have time for Ashley. Vanessa had appeared emotional when Ashley’s mom expressed her concerns and many fans have realized that there might be problems despite the early rumors that they were already considering a third sister wife. So far there has been no word from Ashley and Dimitri about the latest development. But with Vanessa having left the Snowden family, it remains to be seen what happens next to Ashley and Dimitri who have spent nearly a decade looking for a sister wife before Vanessa came along. They may return for Season 3 to continue to search for a sister wife. Or will they give up their search? Ashley and Dimitri started their relationship in 2009 and now have three children. They met a potential sister wife in Season 1 but after Ashley learned that Dimitri had slept with her and lied about it she insisted she did not want her to join the family. They met Vanessa Cobbs during Season 2 and Dimitri told Ashley that he wanted to marry her. He traveled to Seattle to meet Vanessa’s mother Jojo to ask Vanessa’s hand in marriage. Jojo approved with apparent reluctance and Dimitri arranged a proposal. After Vanessa accepted, it seemed to everyone that the Snowdens had finally ended their search when news broke that Vanessa had left the family. Seeking Sister Wife: Is Vanessa Cobbs pregnant with Dimitri Snowden’s baby?